DB Sports Tours were delighted to send the NDSL select under-11 side to the TAR tournament last month. The NDSL U-11’s (North Dublin Soccer League) represented the finest exponents of the league’s players over the course of the competition. Amongst the aforementioned NDSL outfit were some of Europe’s finest youth football clubs, including the likes of Real Madrid, FC Barcelona and RCD Espanyol. TAR is a youth football tournament held in Montseny, situated in the Catalan region of Spain. NDSL were placed in Group C of this youth football tournament, playing against the likes of Real Madrid and Japan United. The Irish youths excelled in Group C, finishing 2nd of six teams, five points behind Group C winner Real Madrid. 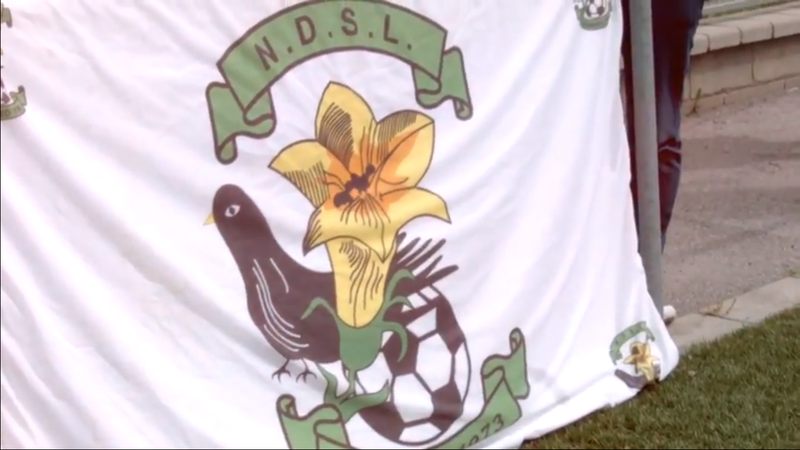 Having come 2nd in the group, NDSL were subsequently placed into the A finals (last 16). In the knockout phase NDSL took on the Catalan outfit CF Igualada, narrowly losing 1-0 on the day. The slender loss meant they missed out on a chance to face FC Barcelona, who beat FC Igualada 4-0 in the quarter-final. DB Sports Tours Co-Founder David Berber spoke exclusively of the TAR youth football tournament, which took place last month, stating: “This experience will most certainly stand to the boys from the NDSL as they progress along in their football careers, The memories of lining up to play against Real Madrid, possibly the biggest football club in the world will live long in the memory for these boys”. DB Sports Tours have since gained exclusivity for the TAR youth football tournament for the Irish market. If you are interested in taking part in the 2019 TAR youth football tournament then you can contact out office by clicking the following link. In the meantime, why not check out the rest of our busy blog here.